The Original Hot Dog Factory is America’s favorite Hot Dog restaurant. 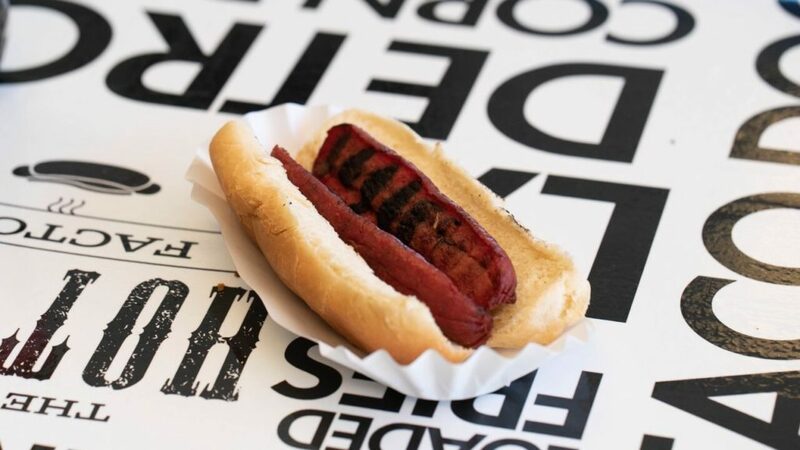 If you love hot dogs, then The Original Hot Dog Factory is the perfect place for you. We offer a wide variety of mouthwatering hot dogs that will make you ask for more. 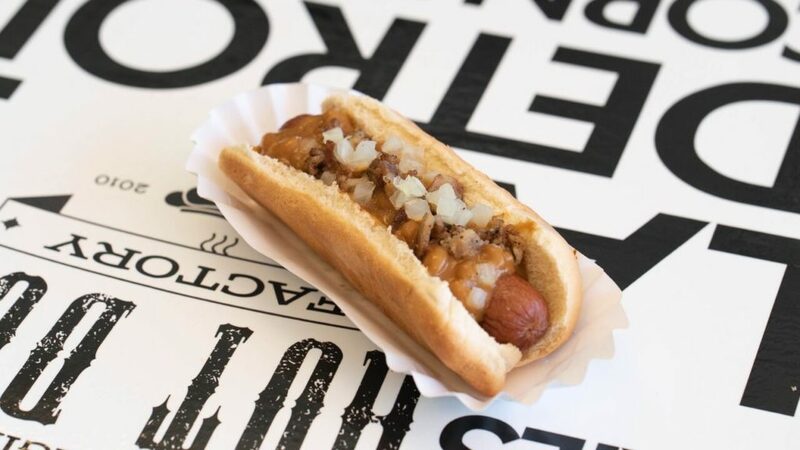 All hot dogs are served steamed, grilled, or fried with globally inspired toppings. A friendly staff and delicious food is what we are famed for. 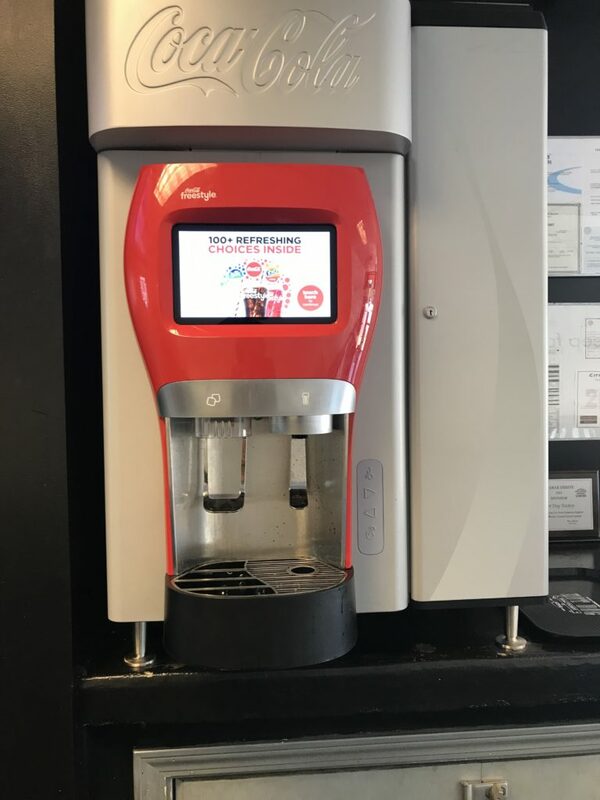 Not just hot dogs, our menu features many different beverages and desserts. 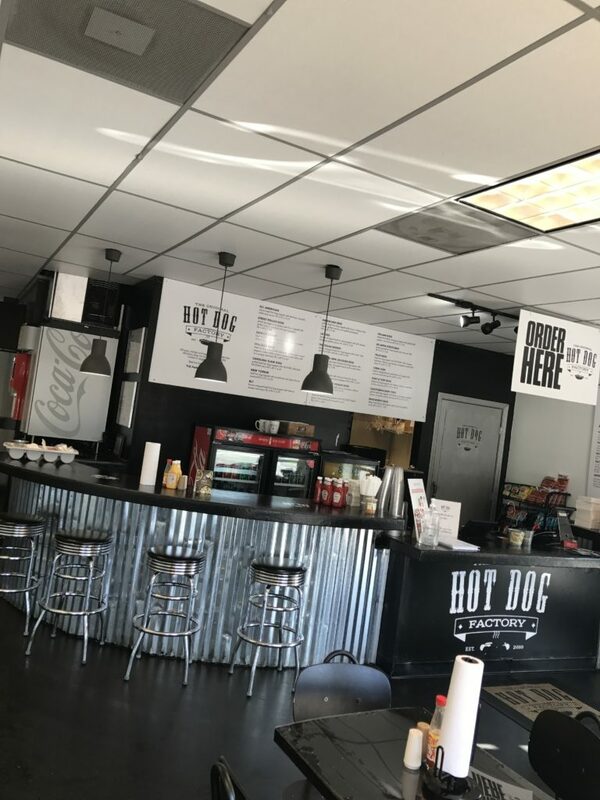 The Original Hot Dog Factory is seeking experienced single or multi-unit franchisees to acquire and develop locations in shopping areas, airports, colleges, and more. We bring strong financials and a culture that promotes community. We will negotiate development agreements ranging from a minimum of three, to over one hundred locations. Being a great Franchise Partner requires a combination of aptitude, good judgement, and perseverance. We are looking for people with a passion for business, matched by their desire to deliver the highest-quality customer service and hospitality. 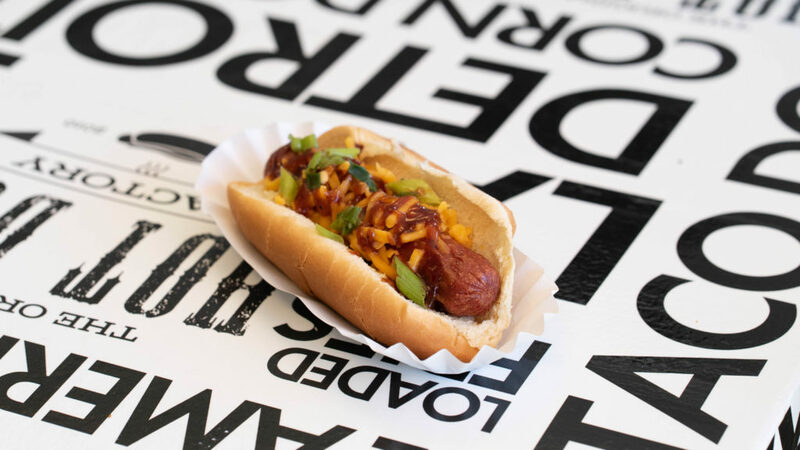 A focus on delivering the The Original Hot Dog Factory experience and creating “wow” moments is a necessity. This contact form should be used for requesting information about franchising in the United States. If you are interested in franchising outside of the United States, please click on International to visit our international franchising website. The Original Hot Dog Factory provides its Franchise Disclosure Document (FDD) electronically as a .pdf attached to an email. In order to receive our FDD, you must maintain a working e-mail account and keep Bruxie updated with your current e-mail address at all times. To open the .pdf attached to the email, you must have Adobe Acrobat Reader 7.0 or higher installed on your computer. To download Adobe Acrobat Reader, please visit www.adobe.com. You will need a working printer properly connected to your computer system in order to print all or portions of the FDD.